Egert Leinsaar (violin) began violin studies at Pärnu Music School with Leo Viller and later Tatyana Günter in 1995. In 2003, he became a student of Tiiu Peäske at Tallinn Music High School and he continued his violin studies at Estonian Academy of Music and Theatre under the supervison of Prof. Alexander Fischer and Sigrid Kuulmann-Martin. 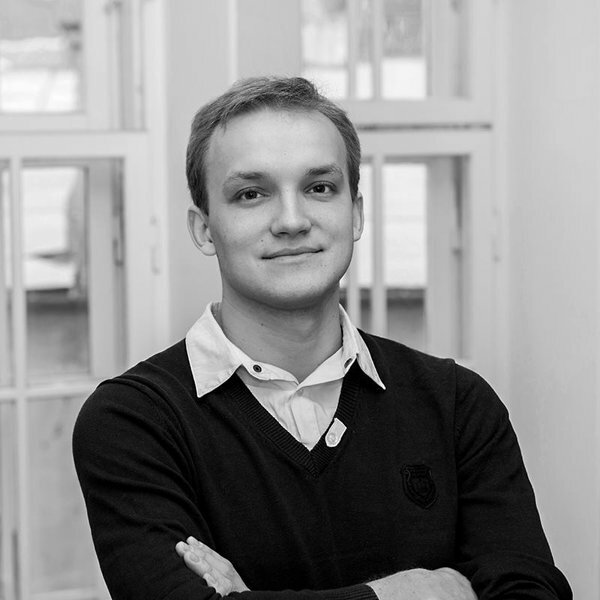 He has participated in several master courses both in Estonia and abroad. Egert has been awarded at National String Players Competition and ESTA National Competition-Festival for Violinists and Cellists. He has played in many orchestras, such as European Union Youth Symphony Orchestra, Lapland Chamber Orchestra (Finland), Estonian National Symphony Orchestra, Nordic Symphony Orchestra. Since 2009, Egert plays in Tallinn Chamber Orchestra and is one of the leader of String Trio FRESH, founded in 2013. He is also a member of the Association of Estonian Professional Musicians.